Last summer TT Games' LEGO Jurassic World reinvigorated a beloved movie tie-in franchise in much the same way as its movie inspiration brought aging dinosaurs back into the lives of the touch screen generation. Now LEGO Star Wars: The Force Awakens builds (pun intended) on the success of a rejuvenated Star Wars saga. Like its blockbusting silver screen counterpart. 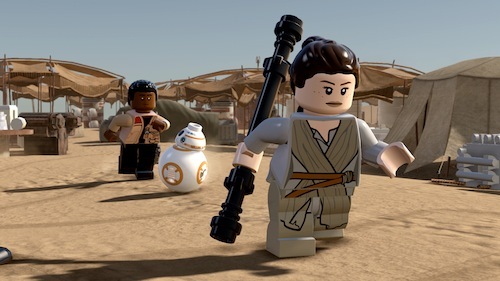 The Force Awakens LEGO videogame trades on a heavy dose of nostalgia and your enjoyment will be predicated on how eager you're prepared to embrace it. Spoiler! I loved JJ Abrams' space opera and that translates to this witty wonder too. It's a faithful adaptation of The Force Awakens unlike EA's Star Wars Battlefront, which was released in the lead up to the Star Wars sequel last December. Battlefront features Jakku, but decades before the events of the movie. I was a critic of Star Wars Battlefront at launch and promised myself I wouldn't buy it! Now it's the game I play the most. Because PEW! PEW! PEW! TT Games' latest LEGO opus opens during the climactic Battle of Endor from Return of the Jedi! What? I hear you cry. Well, it's a prologue reprising LEGO Star Wars II: The Original Trilogy. However, there's a fun boss battle with Emperor Palpatine before fans embark on an adventure with new heroes Rey and Finn as they search for Luke Skywalker with the villainous Kylo Ren and First Order in deadly pursuit. The game sticks to a tried and tested formula of collecting studs and gold bricks, which detractors might argue skews too young for seasoned gamers. However, you'll be missing out on gaming's equivalent of PIXAR and developer TT Games has added a new cover system mechanic that results in spectacular skirmishes akin to Gears of War. 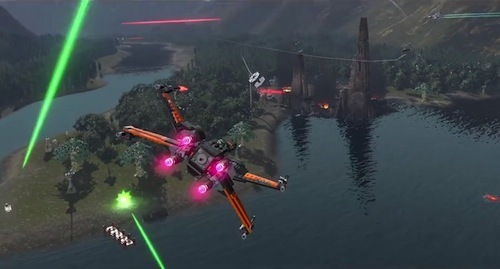 Dogfights evoke the adrenalin-filled Rogue Squadron. TT Games should be hired to reboot the feted series. 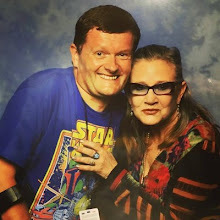 The original cast of The Force Awakens have recorded additional dialogue and it's a hoot! For example Harrison Ford requests "Wookie cookies" for his Millennium Falcon co-pilot pal, Chewie, and there's a satirical nod to Ford's on set injury. John Williams' soundtrack is deftly mixed into proceedings without ever being jarring. The Force Awakens narrative is stretched to breaking point, even with the inclusion of short stories taken from the wider Star Wars universe including how C-3PO ended up with that red arm, and may have been better suited to LEGO Dimensions if Disney Infinity had been mothballed sooner. However, that's churlish given how much fun this is. It's the closest to a fully open world game, populated by delightful minifigures, we've seen. A treat for LEGO and Star Wars fans alike. 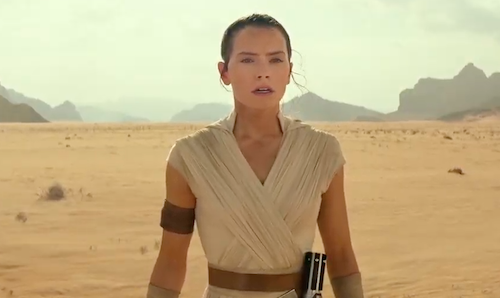 It's the perfect time to revisit The Force Awakens. That's no mean feat for a franchise that began not so long ago in 2005. Special thanks to WB Games for providing a PS4 review code.